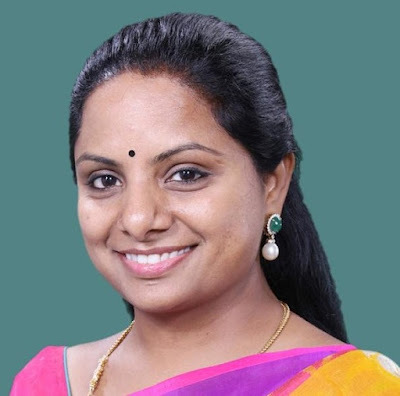 The KCR has been implementing various welfare and development programs for everyone to see smile in each other, "said Nizamabad MP Kalvakuntla Kavitha. Jagithyala District Jagithyala Mandal Gutraj Palli village Rs 32 crores expenditure for social welfare residency school, junior, degree college buildings for construction work. Telangana maternal grandfather unveiled a new village panchayat. The poem talked to the villagers in the House during this occasion. The Telangana state movement has been reminiscent of the Telangana maternal idol. In the village there are 300 houses and 260 people are entering the picnic, according to the poem .124 Yadav families while 63 families have lamb children. Kavitha told the villagers that the government has invested crops at Rs 4,000 per 80 farmer families under the farmer's scheme. She promised locals that the demand for agriculture was increased and the sub-station was sanctioned by the farmers. Lokmanya Tilak Express train from Nizamabad to Karimnagar via Jagithyala to Kareema wanted to use this train facility. Many people of the village and young people joined the TRS in the presence of MP Kavitha. Dr. Sanjay Kumar, the district library kecandrasekhar Rao, chairman of the company, jadpitisi nagalaksmi, Chairperson chastity jagityala AMC Priyanka , Gudraj Palli Sarpach Vijayalakshmi, Balamukundam are many MPTC'S and sarpach's participated.